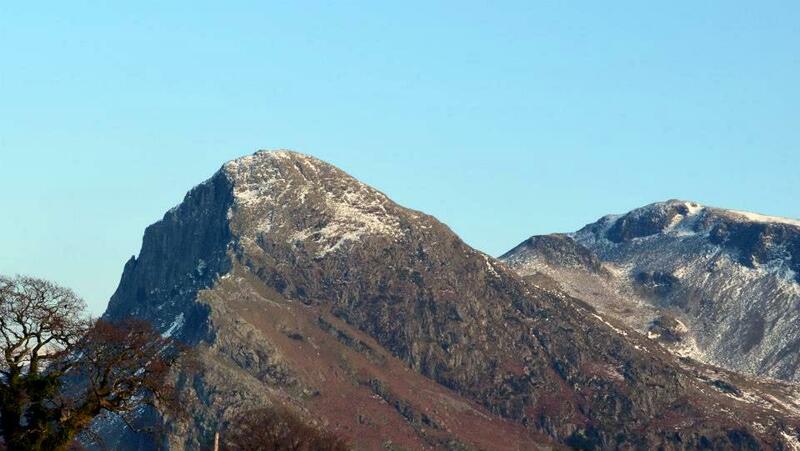 Peace, tranquillity, breathtaking views, that is what it’s all about. 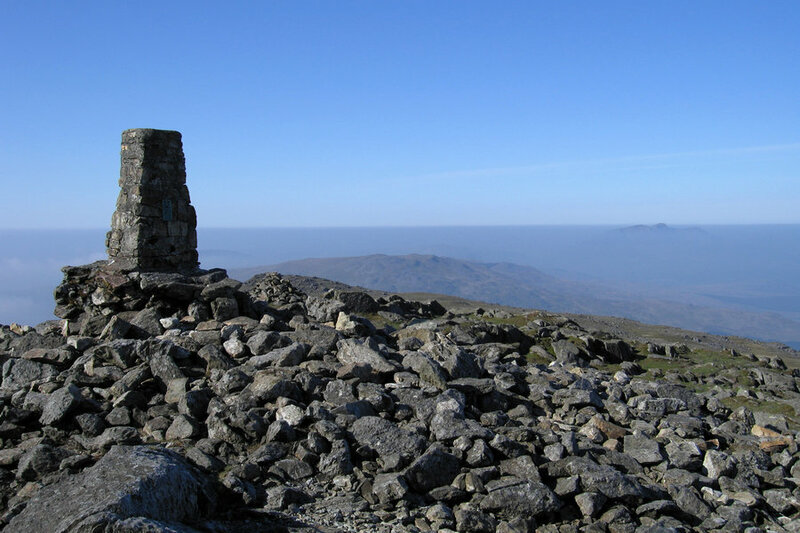 One of the great walks of Snowdonia, the route to the summit of Aran Fawddwy (905m) starts in Cwm Cywarch, superb scenery, rolling hills and deep valleys. 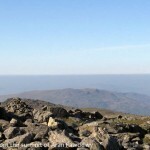 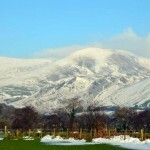 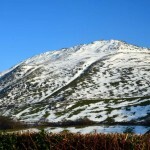 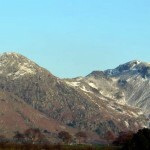 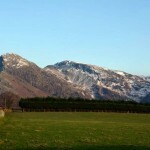 At only 30ft (9mtrs) short of being one of the Welsh 3000’s, Aran Fawddwy is the highest peak in the Aran range, being the highest British mountain south of Snowdon and is the principal summit of the southwest-northeast ridge between Dolgellau and Bala. 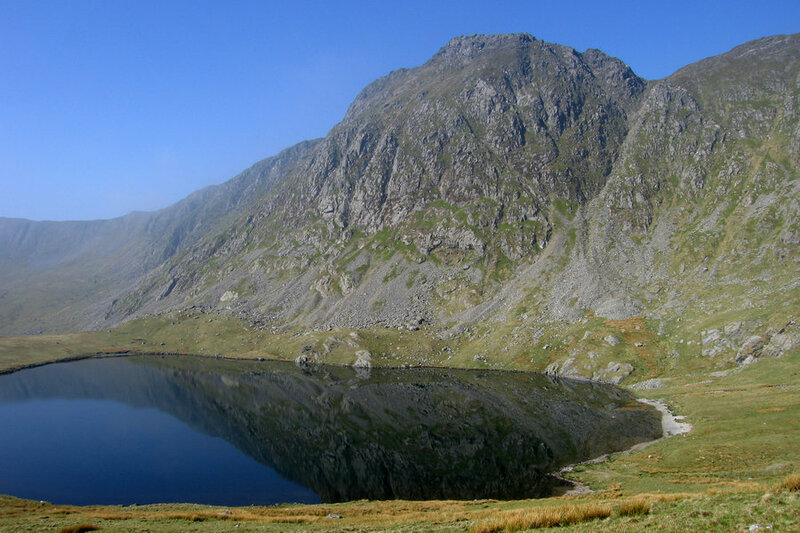 With the stunning and very popular Cadair Idris mountain at its head this is one of the prettiest and most popular areas for walking, and attracts many walkers to this part of the country. 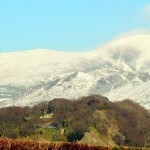 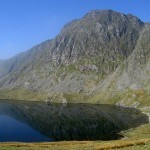 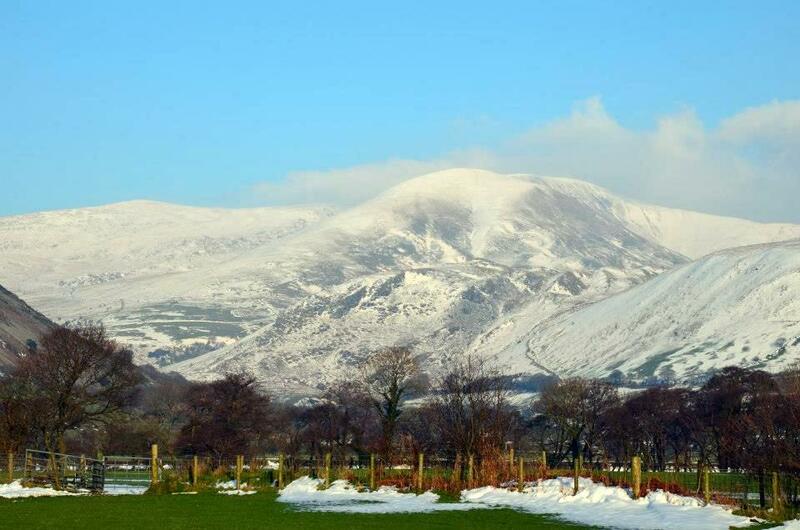 Cadair Idris is a spectacular mountain reserve with breathtaking landscapes and has its summit at 893m. 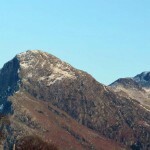 Idris, according to local folklore, was a giant who lived on the mountain, and the large boulders on the lower levels are remnants of stone throwing battles between him and other giants. 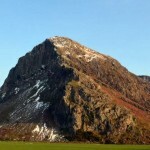 A flat valley floor with two outcroppings of rock, you will find Craig yr Aderyn (Bird Rock) with a wonderful viewpoint and dramatic scenery, with the Afon Dysynni and its tributary Afon Cadair. 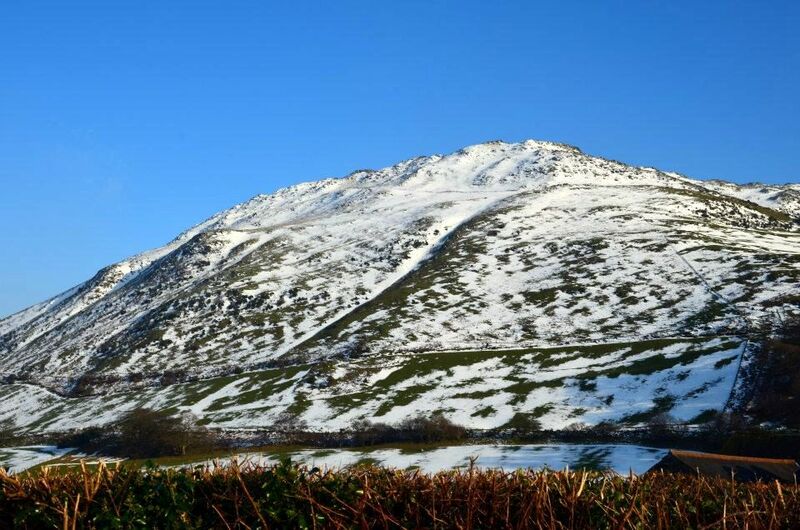 Craig yr Aderyn is an inland site regularly used by breeding Cormorants in Wales and is also a breeding area for Choughs who roost year round at the site, as well as ravens and birds of prey. 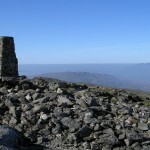 On a lower peak there is the remains of bronze and iron age fortifications and the most spectacular views across the valley towards Cader Idris can been seen from its summit. 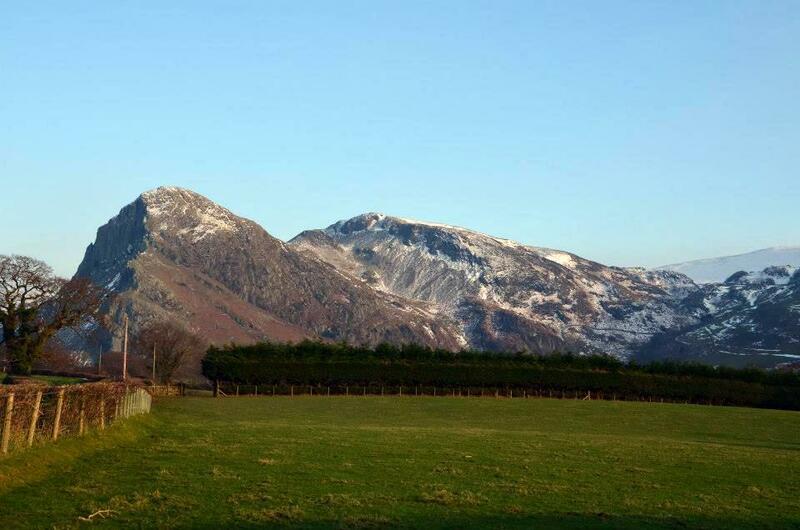 Here are some of the spectacular views in and around the Dysynni Valley, Cader Idris and Bird Rock with grateful thanks to Aled Jones for allowing us to use some of his amazing photographs.